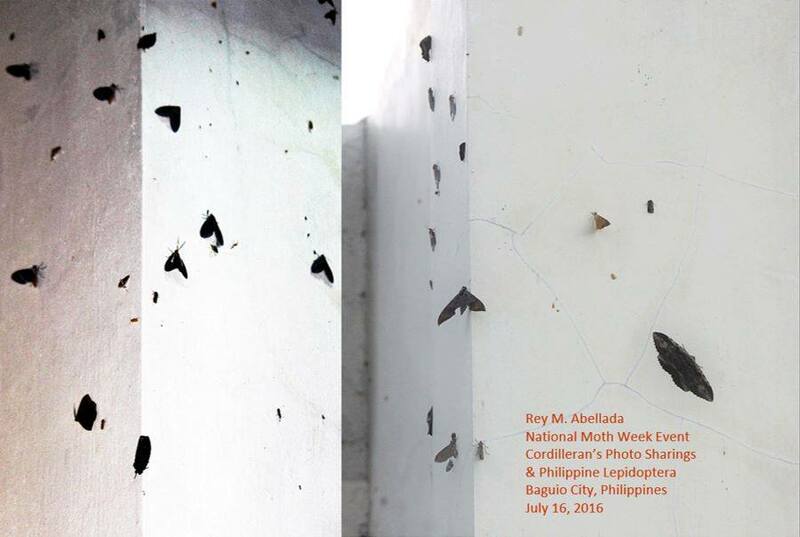 Leana Lahom-Cristobal, an admin of National Moth Week partner Philippine Lepidoptera, summarizes some events in the Philippines during National Moth Week 2016. 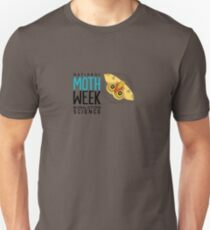 The Philippines is a tropical country and the National Moth Week celebration in July falls during the summer monsoon season which brings heavy rains to most of the archipelago. This however does not dampen our enthusiasm to celebrate this event. 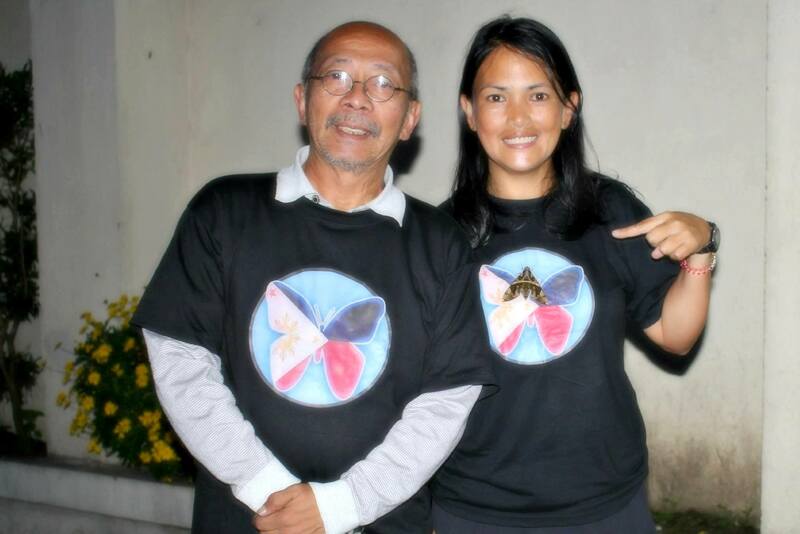 Each year Philippine Lepidoptera, Inc. (PhiLep) sponsors moth watching and photography events in Baguio City at the highlands of the Cordillera. But why in Baguio City? Though highly urbanized, Baguio City is situated at an altitude of approximately 1,500 meters (4,900 feet) in the Luzon tropical pine forests ecoregion conducive for the growth of mossy plants and trees that are host to a variety of lepidopterans. Moths are naturally bountiful and attracted to the lights of a mall in the city, hence there is no need to set up sophisticated moth light traps. Moths cling to nearby plants and walls in the morning before they are predated upon by birds and lizards. 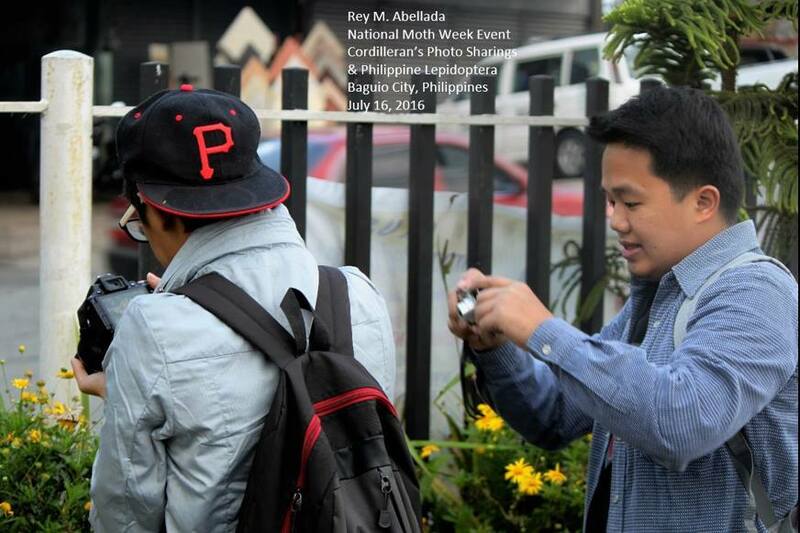 To celebrate the annual National Moth Week in 2016, Cordilleran’s Photo Sharing (CPS) Facebook group members with Rey M. Abellada representing Philippine Lepidoptera as coach did a moth search photo walk. 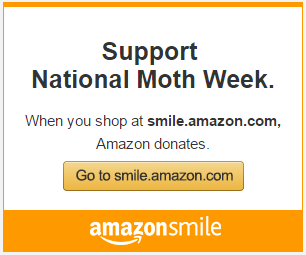 This was registered with National Moth Week 2016. Rain was heavy in the early morning but still they proceeded with the photo walk when the rain abated. 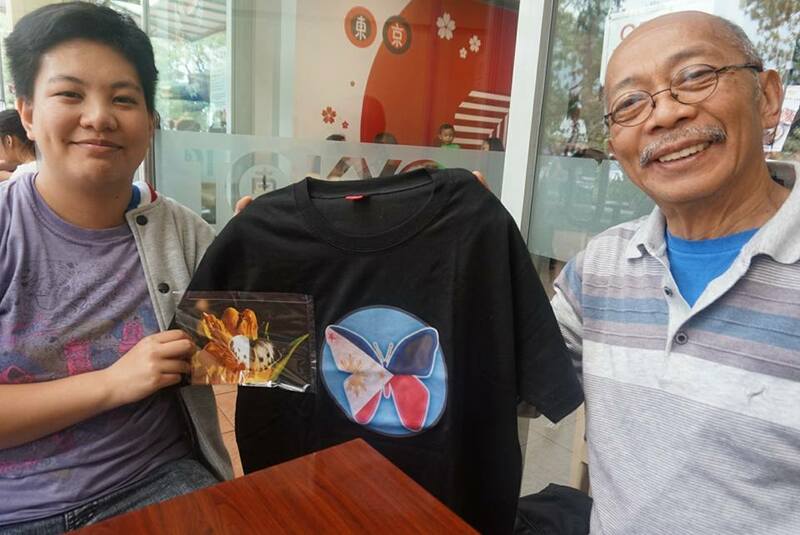 Philippine Lepidoptera (PhiLep) T-shirts, key chains and book markers were given to participants and guests. 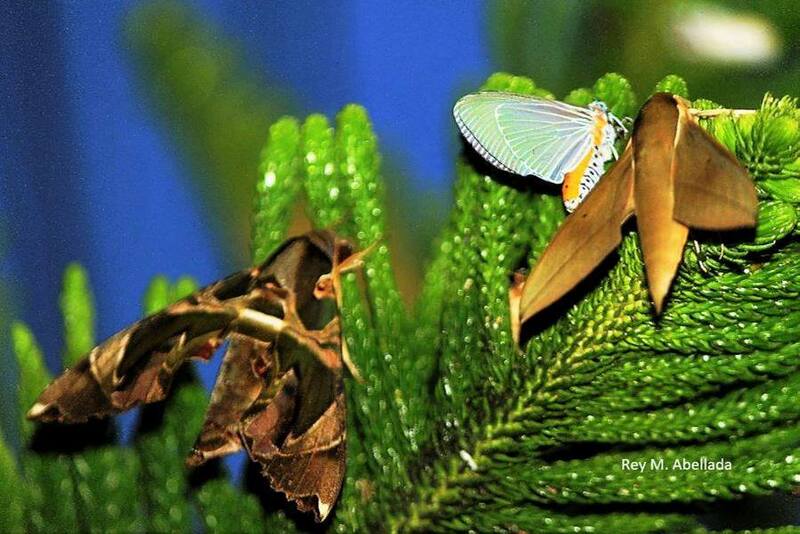 Follow Philippine Lepidoptera and their adventures on Facebook or on their website. This entry was posted in Events, Mothing, partner. Bookmark the permalink.